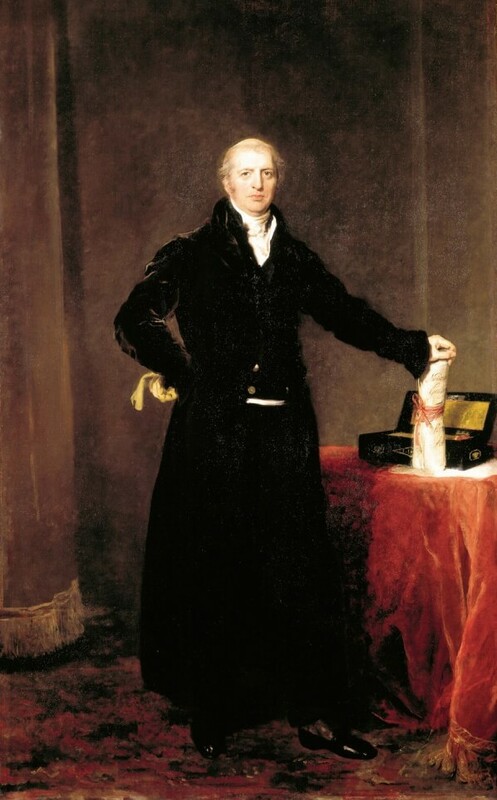 Robert Banks Jenkinson, second Earl of Liverpool (1770-1828) was one of Britain's greatest Prime Ministers, for fifteen years that encompassed the defeat of Napoleon and the crucial early years of the Industrial Revolution. He is one of eight "Great Conservatives" that form the core of Martin Hutchinson's book (Academica Press © 2004). British history is not a steady Whig progress towards social democracy; it is story of rise, triumph and decay. Conservatism, the philosophy of the great Tory governments of 1783-1830, was the driving force behind the rise, it was the governing political idea during the triumph, and its abandonment was the principal cause of the decay. Click here for a sample chapter from Great Conservatives on Robert Banks Jenkinson. Requires Adobe Reader - click here to download.